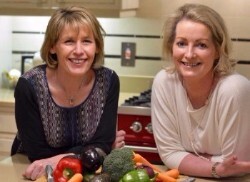 Mary Louise Ward and Eimear McCusker have been friends for many years and each share a passion for cooking. Busy juggling family and work commitments too often led to a lack of dinner planning and surplus groceries being purchased each week. 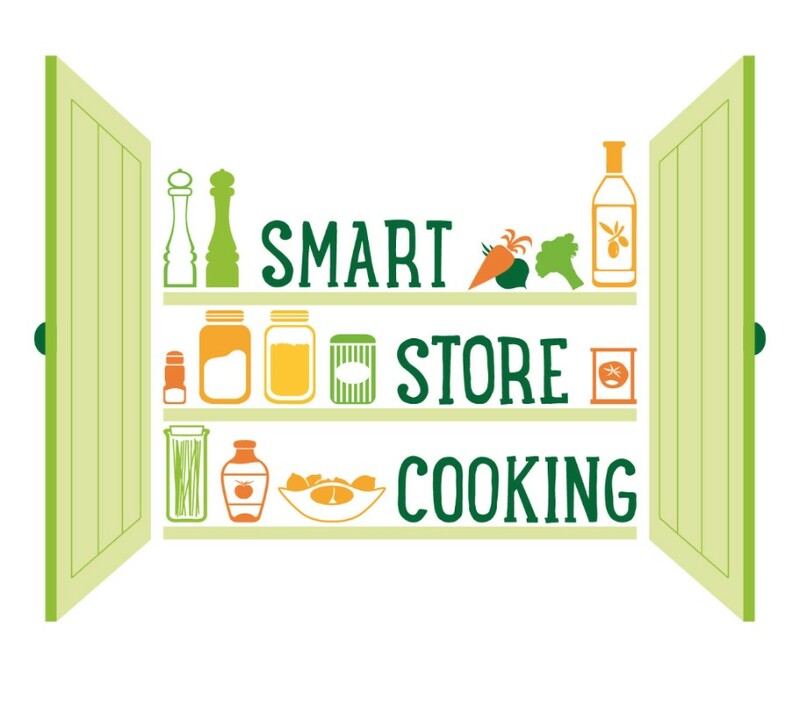 Frustrated with the chaos and waste Mary Louise and Eimear created SMART STORE COOKING, an economic and time efficient plan for simple preparation of weekly meals. Easy recipes, with interchangeable core ingredients, along with handy checklists, avoid pointless shopping and reduce food waste. Mary Louise and Eimear are actively involved in a number of food waste prevention initiatives which include workshops, in-store promotions and a mini cooking series.